The injured man lay limp and unconscious. A horrible feeling of guilt swept over Christy as she realized, "This happened because of me!" Christy Huddleston's dream was to teach the poor mountain children. But she never imagined that the treacherous journey from Asheville into the heart of the Smoky Mountains would bring danger into the lives of one mountain family. 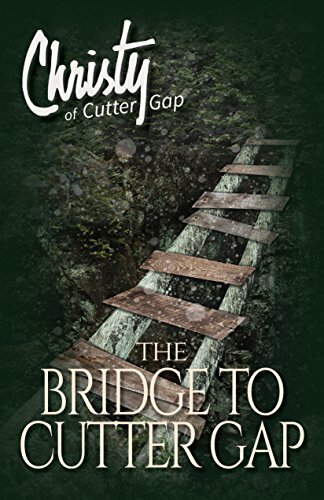 Join Christy as she crosses the bridge from the familiar world of city life to the strange, new world of Cutter Gap. Based on Catherine Marshall's novel Christy—a New York Times bestseller—the Christy® of Cutter Gap series contains expanded adventures filled with romance, intrigue, and excitement. I am so excited that Gilead Publishing's branch, Evergreen Farm, has created a series for young adults from the beautiful Catherine Marshall classic, Christy. 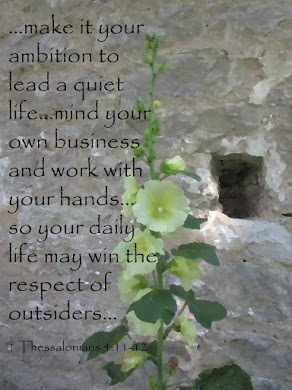 I absolutely love the original text. Upon reading book one in the Christy of Cutter Gap series, I was not disappointed. This rendition of the beginning of Christy's story stayed true to the original. I highly recommend this series for twelve years old and up. Christy's story is one of integrity and growth. She's trying to follow God's lead as she learns to live in a very different culture than her own. I received a copy of this book through Netgalley. Opinions expressed in this review are completely my own.